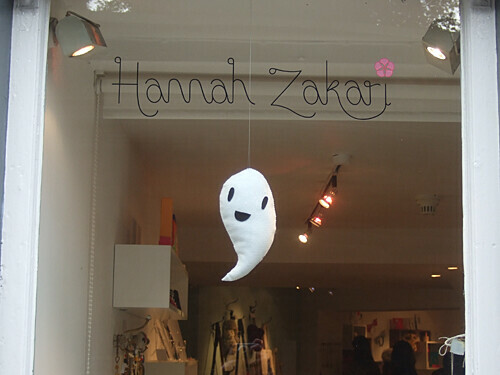 Yesterday I took a train over to Edinburgh to install my spooky cute window display at Hannah Zakari. 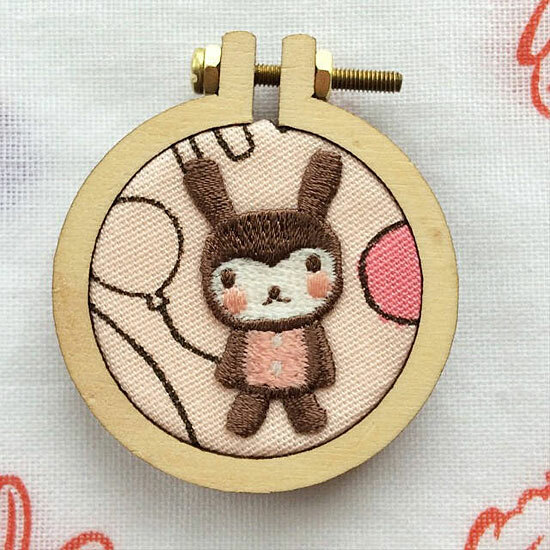 Rachael has been selling my stuff online for ages and now has a pretty little shop off the Grassmarket full of lovely things by indie designers. 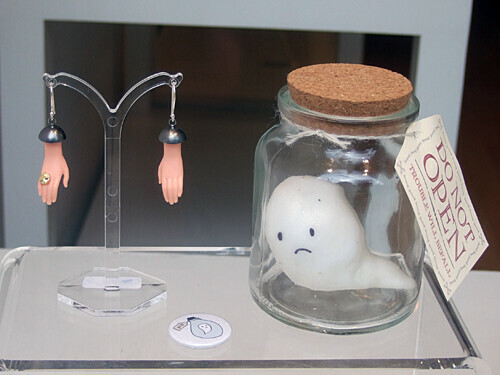 You’ve already seen my trapped ghost and I also made some cute felt ghosts plus I brought a load of jars to display spooky products from the shop. 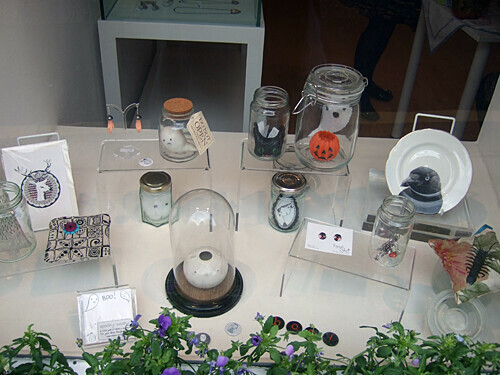 It was great fun wandering around the shop selecting products to use – I like how it isn’t overtly Halloween themed but just a bit spooky and dark with black cats, skeletons, ravens and trees. 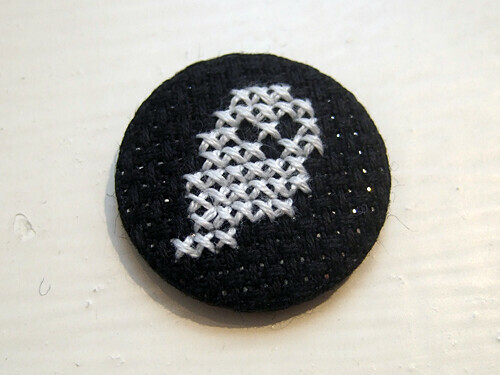 Claire was also in the shop making cross-stitch badges on demand so I got her to make me some BOO! badges for the window and also a ghost for me – isn’t he cute! You should be able to buy more of these from her soon. Psst! 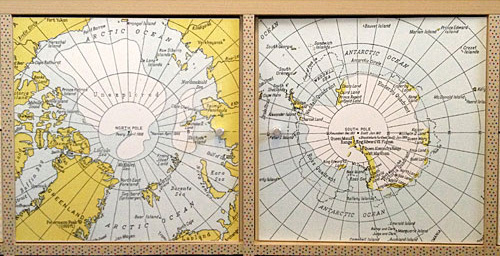 The Hannah Zakari web shop is 6 years old and there’s a special birthday discount ending today! 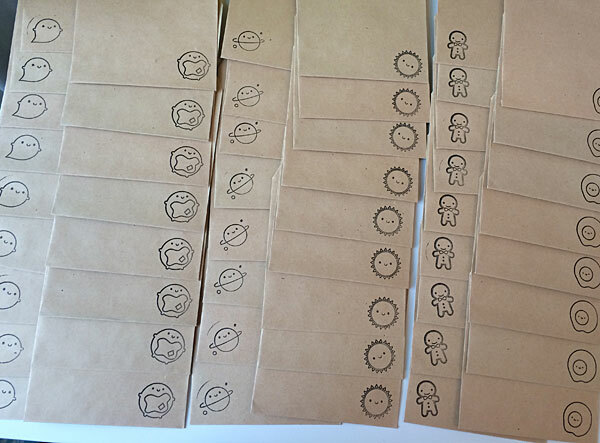 AND don’t forget to enter my Kawaii Paper Packs giveaway – I’ll be picking the winners tomorrow!